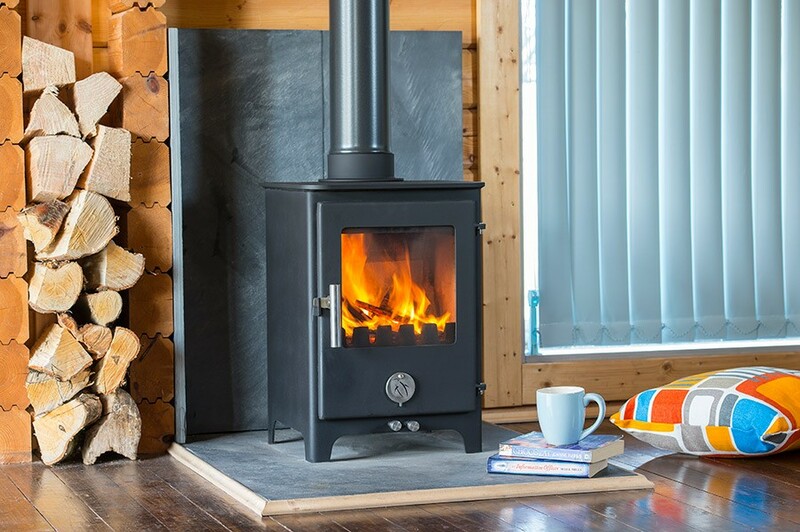 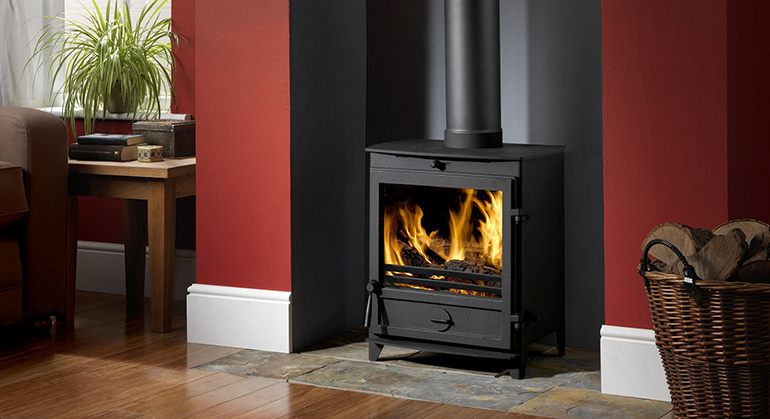 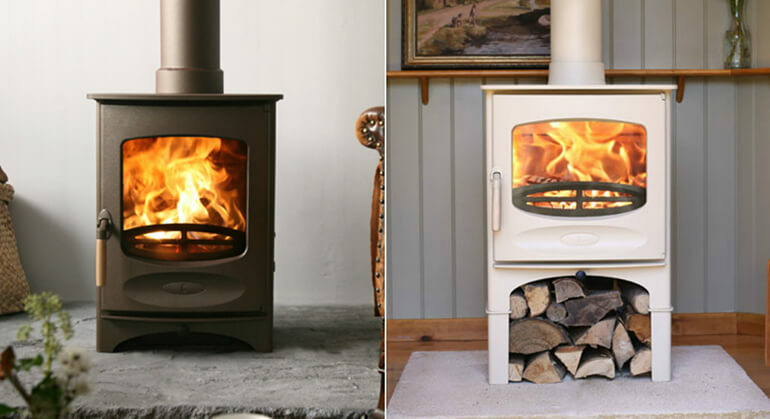 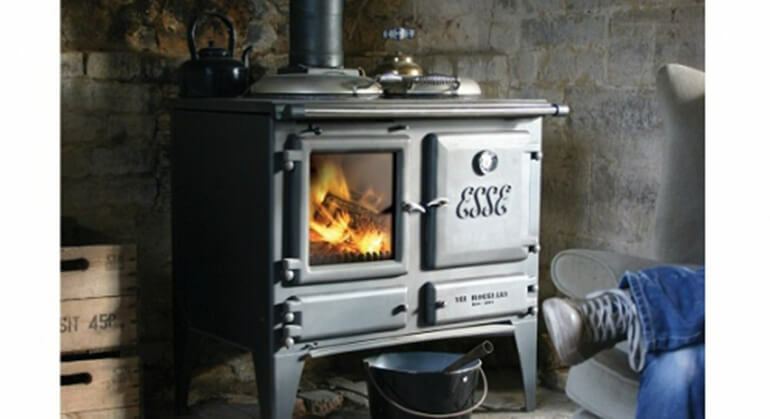 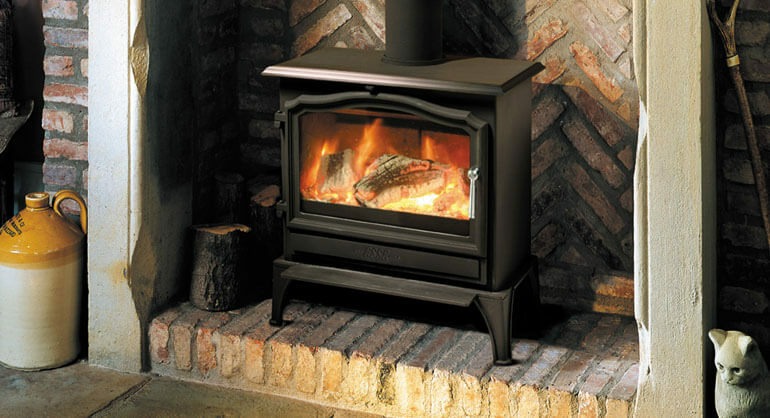 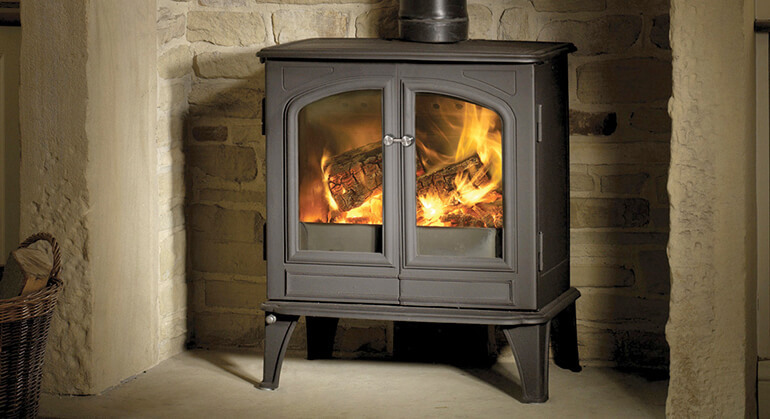 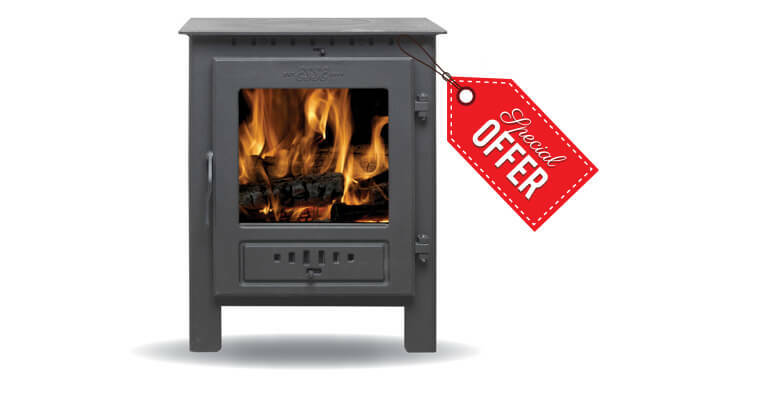 This fiery little 5kW penguin is designed to fit snugly into a builder’s opening but is equally comfortable and utterly sensational free standing. 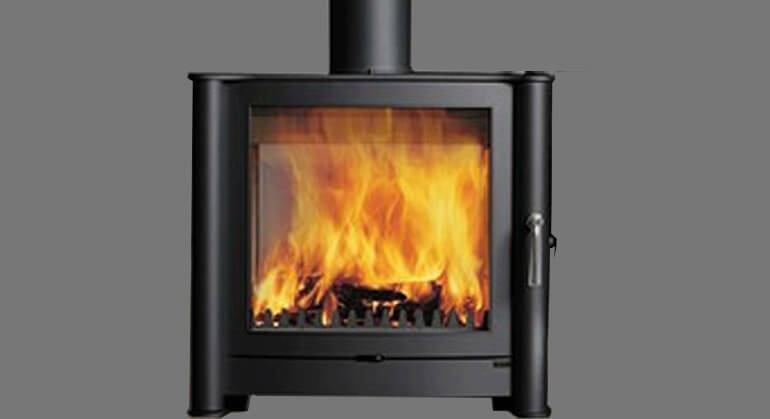 Simple, clean lines, contemporary stainless steel handles, clean burning and highly efficient. 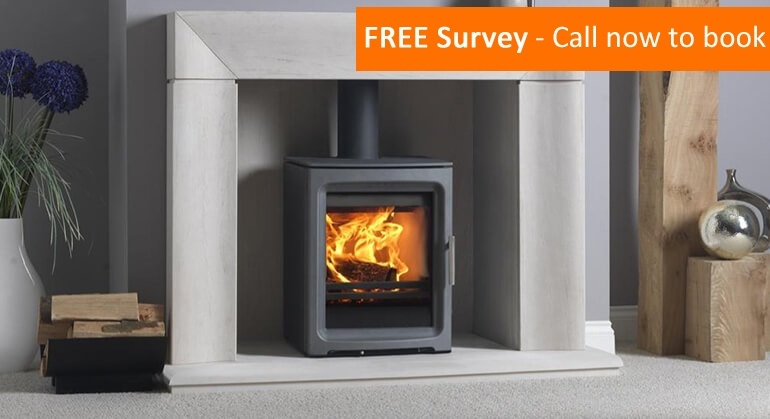 This is a stove you will want to come home to.The Short Penguin, like all our domestic stoves uses the Chilli Penguin Clean Burn and Air Wash systems. 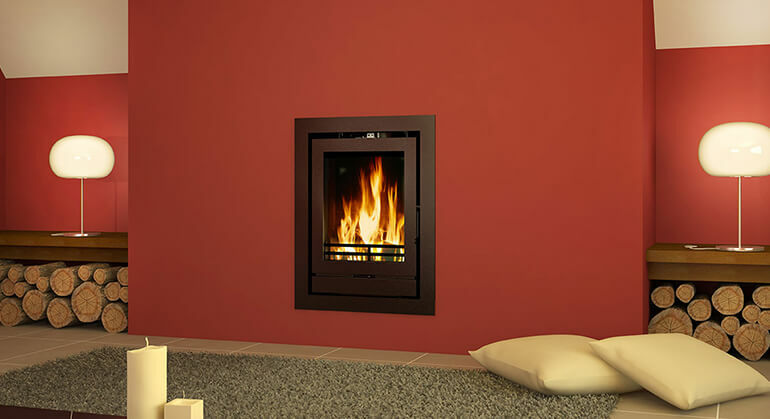 Pre-heated air is introduced via channels and jets at the back of the firebox and above the door. 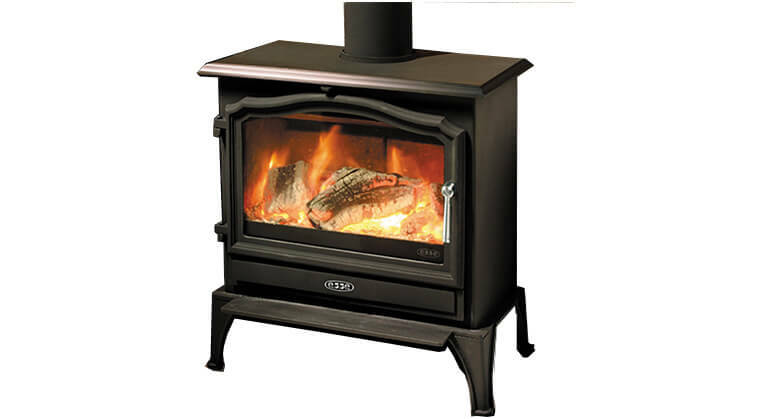 This ignites the volatile gases given off by the fuel, giving a very efficient burn and reducing the volume of harmful emissions that would otherwise be released into the atmosphere. 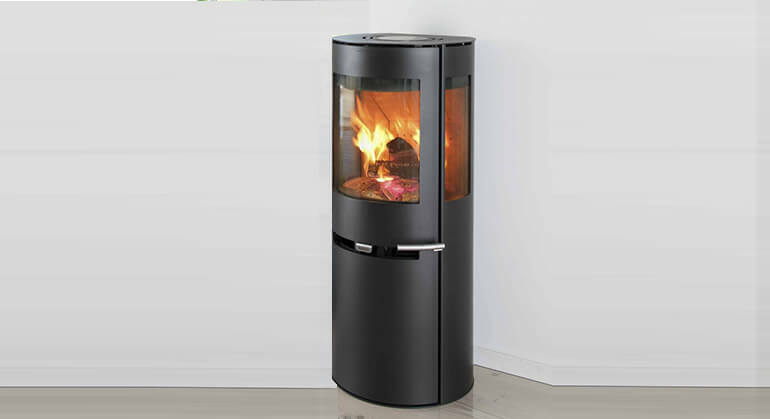 The cleaner burn and the cushion of air directed at the glass, called an air wash, result in a clear view of the fire.